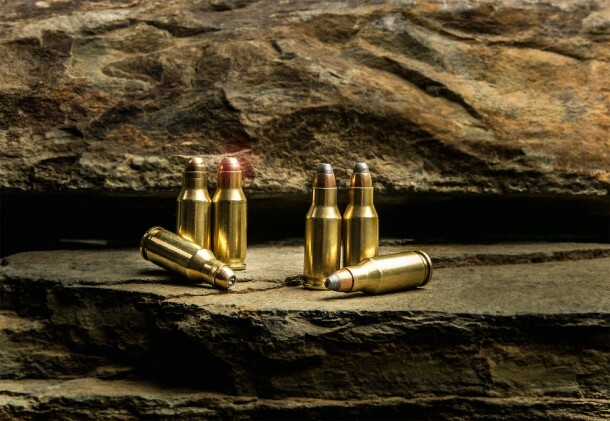 If you can't get enough of the 22TCM9R cartridge, you are in luck. With the G17, G22 and Gens 1, 2 and 3 available currently via AdvancedTactical.com, it'll only be a matter of time before Armscor-Rock Island Armory's (RIA) latest set of Glock® conversion kits hits stores. 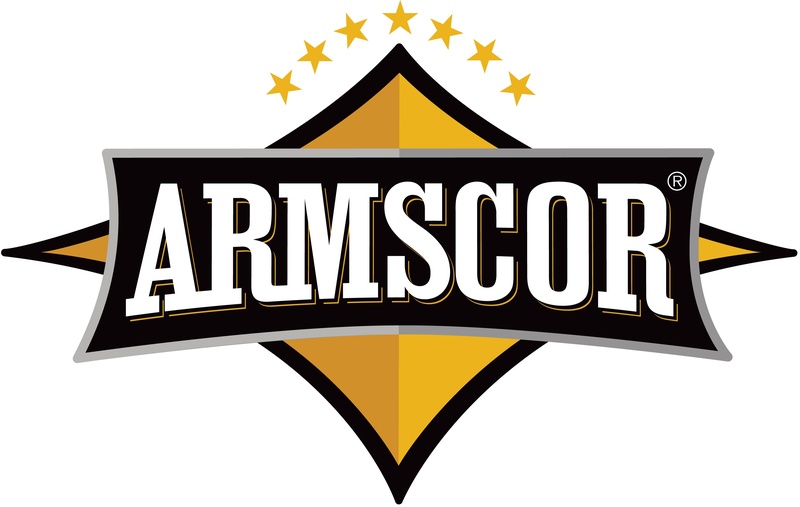 March 25, 2015 (Pahrump, NV) – 1911 manufacturer Rock Island Armory and its parent company, Armscor USA are celebrating 30 years of doing business in the United States by updating three of their flagship 1911 series titles. February 17, 2015 (Las Vegas, Nev.) - Armscor and Rock Island Armory, the leading 1911 pistol and high performance ammunition manufacturer, continues to innovate the firearm industry by expanding its growing line of ammunition with the release of the TCM 9R round. In an effort to invite 9mm pistol owners to experience the .22 TCM, Armscor is introducing its first “Conversion for GLOCK” kit, a package that allows Gen 1, 2 and 3, G17 and G22 owners to convert their pistol to chamber the new .22 TCM 9R round. The new round matches the length of a 9mm cartridge allowing it to feed and function properly inside supported 9mm firearms. The kit is priced at $399 and is set for midyear 2015 availability nationwide. Jan 18, 2015 (Las Vegas, NV) – In an effort to invite 9mm pistol owners to experience the TCM round, Rock Island Armory is introducing its first “Conversion for GLOCK®” kit, a package that allows Gen 1, 2 and 3, G17 and G22 owners to convert their pistol to chamber the new .22 TCM 9R round by swapping out the top end of their firearm. 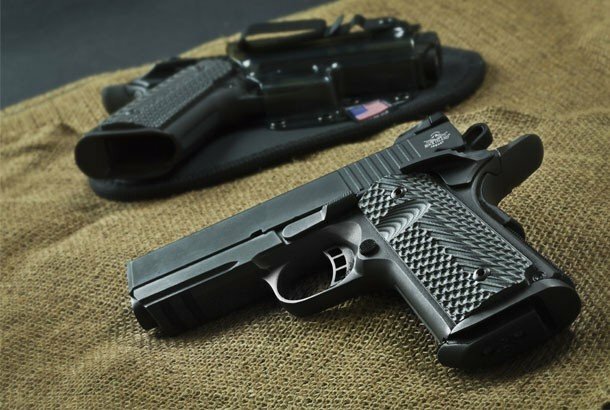 November 11th, 2014 (Las Vegas, NV) - International 1911 pistol manufacturer, Rock Island Armory today reveals two new TAC Ultra Compact pistols and plans for US consumer availability before the end of 2014. October 28th (Las Vegas, NV) - Leading 1911 pistol manufacturer, Rock Island Armory began US distribution this October of four new additions to their .22 TCM 1911 family. 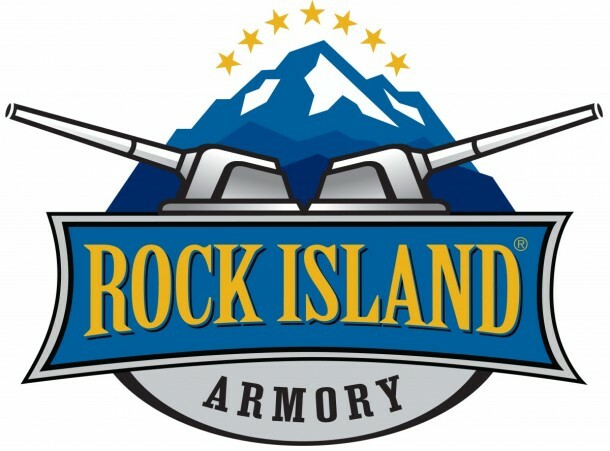 Rock Island Armory shipped the first batch of 100 production .22 TCM Bolt-Action Rifles to the United States this August. The company plans to continue serving the American market with a recurring supply of 300 additional rifles every month for the foreseeable future. This rifle is exclusively designed to harness the power of the Armscor .22 TCM 40-grain jacketed hollow point cartridge and averages 2,800 feet per second out of the barrel. Pahrump, NV (January 14, 2014) – To meet the growing demand of adding popular accessories to semi automatic rifles, Rock Island Armory announces the addition of a threaded barrel to the M20T in the company’s M-Series of rifles. 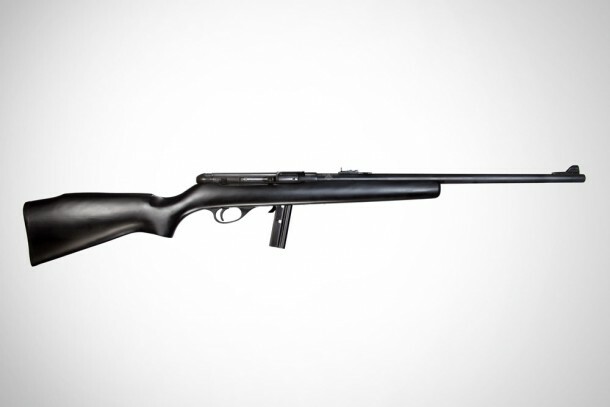 The M20T has been upgraded to feature a popular black synthetic stock. 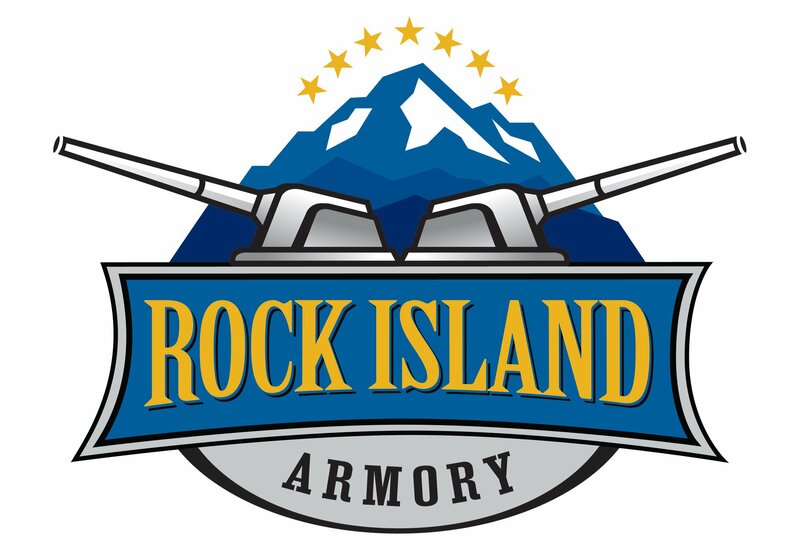 Pahrump, NV (January 15, 2014) – Rock Island Armory today announces the expansion of the company’s Pro Series Match pistols that includes the popular .40 S&W caliber option. The Pro Series match grade pistols are built on the company’s signature 1911 platform. Manufactured beyond standard production levels, the Pro Series Match Pistols are USPSA and IPSC approved for competition.